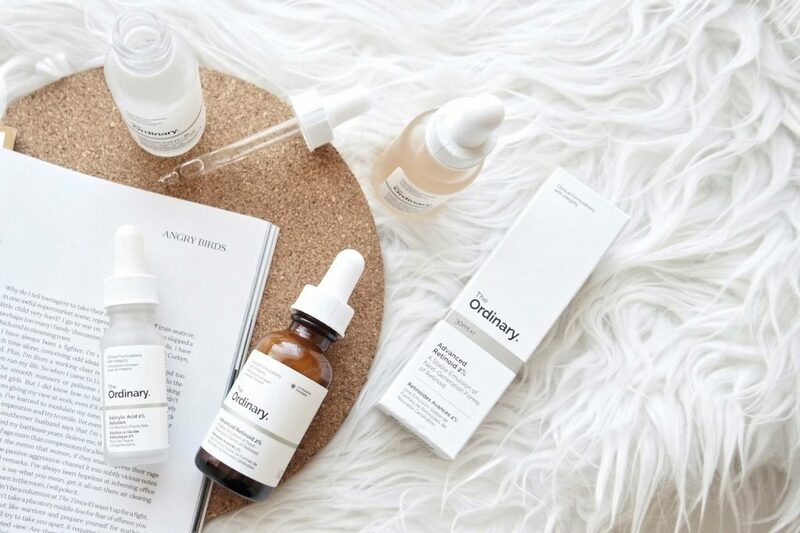 Let’s be honest, when the internet exploded with a bunch of raving reviews about the new wonder – the Ordinary skincare, I was doubtful. How can something as cheaply priced as it is do anything worthwhile for my skin? Oh, I was interested, but I was not expecting much. Isn’t that a great feeling, to expect something to just be a common gimmicky product and then be blown away? Salicylic Acid 2% Solution had become a well-loved product of mine. Salicylic acid is usually used to fight breakouts, but I can’t use it in long intervals as products containing it mostly dries out and irritates my skin which leads to worst skin state then I have started with. Having had trouble with using it before I was rather hesitant to use it, but it soon proved itself to be effective, non-irritating and non-drying. Win-win situation I think! Now we have the Lactic Acid 10% + HA 2% that I use one or two times a week in the evenings. A small amount of it leaves my skin soft and smooth in the morning and I will sure continue using it. Do not forget to use sun screen after that one! I guess the most exciting one was Advanced Retinoid 2%. If you have not heard incessant prompting to start using retinoids, how good are they for your skin, you must have been living under a rock. It is supposed to be the amazing cure-it-all ingredient to help you fight wrinkles and lines, even your skin tone and help with acne. The problem is that it is usually priced quite high, so when the Ordinary offers it at the affordable price – well, yes, please! I have been using it once or twice a week and every time a day afterward is an amazing skin day. It is glowing even toned and smooth. I think it’s worth every penny and if you have been thinking about trying out retinoids, you should definitely try it out. One more word – Sunscreen! Seriously, do not forget to protect your skin. Then there is Hyaluronic Acid 2% + B5 that I am using every day, morning and evening. It works great for my dehydrated skin. I feel like it got a lot more even, no more dry patches and in some weird way, my T-zone doesn’t seem as oily lately. Either way, it is a product that I will sure to keep using. 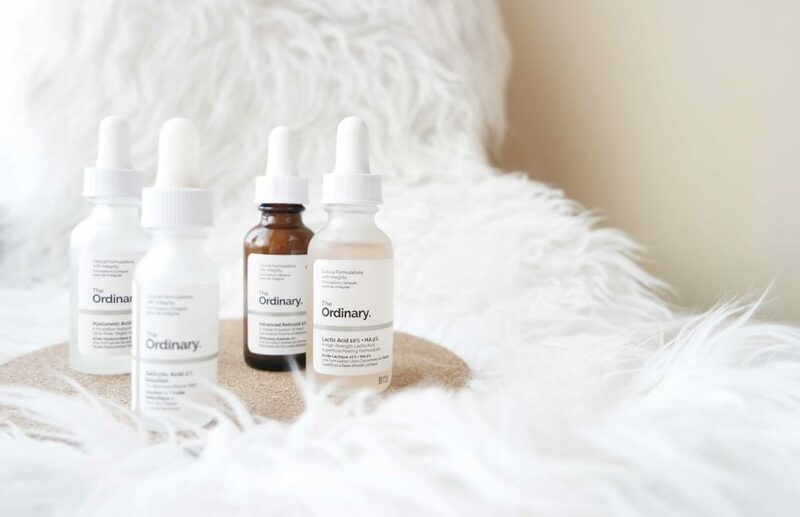 The Ordinary skincare defies all expectations. When I started using it I was not expecting much, but now as I had my mind blown with its effectiveness I want more. I will be continuing using the one on my shelf, but I do have a shopping basket filled with more bottles waiting to be placed.